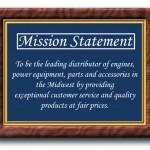 Mission statements are mostly associated with business and service providers. In the mission statement it is a company’s purpose and rationale towards delivering their services. A company mission statement should marry or follow along with their overall strategy. A mission statement is a PLEDGE to clients, and potential clients and even a great lure for employees to see if the provider promises to do, what it is that they feel personally. What I mean is this, if a company states in their statement that they provide licensed protective services using only licensed specialists, and the reader is someone that aligns themselves in that mindset, it is a perfect place for them to submit their resume/bio. That, in a nutshell describes its purpose. I highly recommend that specialists have a personal mission statement. I am NOT talking about that 4-7 line formatted introduction that many people add at the top of their resume. I abhor those personally. Those are so formatted and boring to me that I stopped reading them years ago. Think about this, how much differently do you think your submission would be if you had a personal mission statement that describes your personal intent in the industry, how you view and intend to provide your services for a provider or client. To date, I have not received one resume with this addition to it. Why? Probably because no one has thought about it AND it’s probably safe to say that most Lone Wolves don’t think about it. A mission statement is one of those things I refer to as a “Separator” that separates you from the crowd of specialists that you are competing against for details and to get on the tips of the tongues of the decision makers. 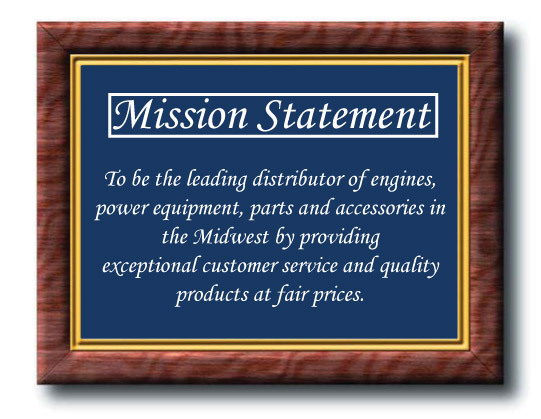 Independent mission statements are a GREAT way to shine. Try it out.